Protect your love ones, don’t stay home without one! The smoke detector is battery operated for 10 years extra long lifespan. 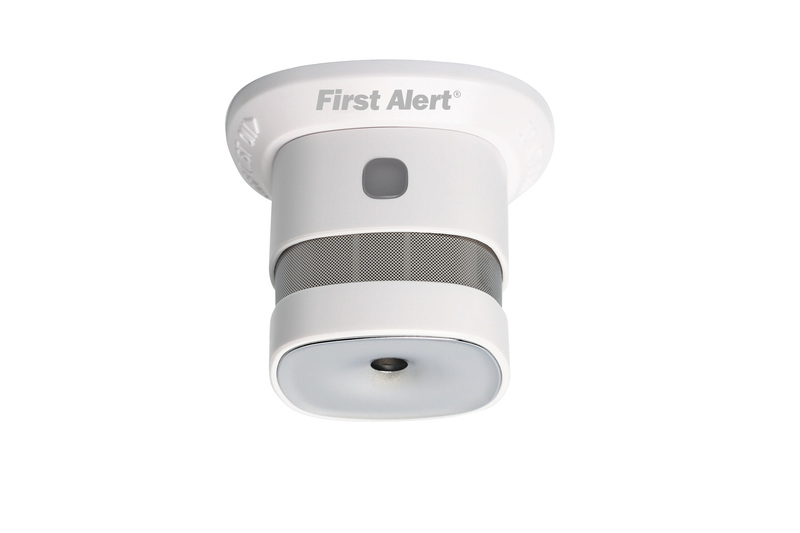 It is equipped with a photoelectric sensor designed to alert you and your family to the dangers of smoke and fire. The smoke detector protects you even during power outage. Small but mighty! 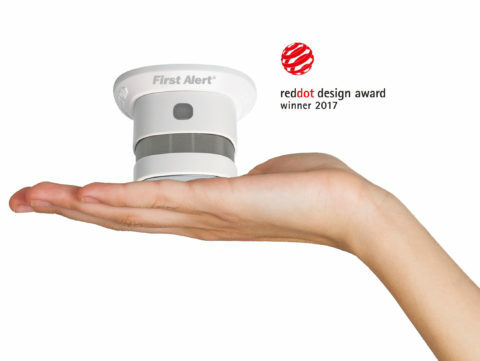 First Alert Wireless Nano Smoke Alarm adopts highly sensitive standard EN14604 with ultra low power consumption yet high decibel buzzer. Once smoke reaches a certain density, alarm will sound. Comes with extra long battery lifespan of 10 years. Replacement of battery done only after 10 years after which unit is reusable. Winner of the Red dot design award 2017. Established in 1998, Olee started off with its first dehumidifier range, and has now steadily expanded to include many more environmentally friendly yet innovative lifestyle products. Capitalizing on our extensive distribution network, excellent customer service and friendly after-sales support, we have progressively improved and grown to reach out and satisfy many customers.